Microsoft has just unveiled the most practical use of augmented reality (AR) technology to date, at least for globetrotters. 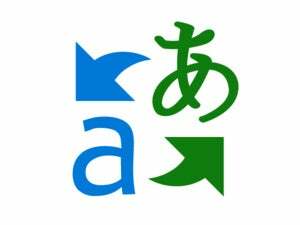 The company has released an updated version of its Translator app for Windows Phone that lets you translate printed language simply by pointing your phone's camera at something--for example, a street sign, train schedule, or restaurant menu. "Think of it as automatic subtitles for everyday life," writes Microsoft's Vikram Dendi, director of product management for Bing Translator, in a blog post. Translator also can download languages and phrase books, allowing you to translate text and images when your phone isn't connected to a network, Microsoft says. Translator for Windows Phone is one of a growing number of mobile apps that incorporate augmented reality tech, a strong indication that AR is much more than a lab curiosity. Apple iPhone and iPad users should check out this slideshow on 15 great augmented reality apps for iOS.